We connect exceptional talent with great companies, at the forefront of the digital age. We live at the intersection of technology, operations, advertising and marketing – providing key insights to help companies expand. We are experts at identifying, attracting and retaining singular talent in the Technology sector. As strategic partners to organizations seeking guidance and results. 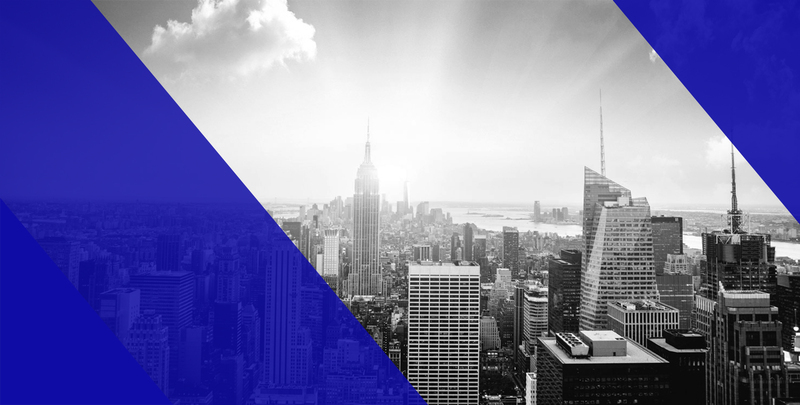 From Fortune 500 companies to Private Equity-backed growth businesses, we’ve been fortunate enough to partner with some of the most well known hyper-growth companies. Building a unique approach to talent acquisition at the VP, Director, Mid-Management and C- level – including team build-outs. 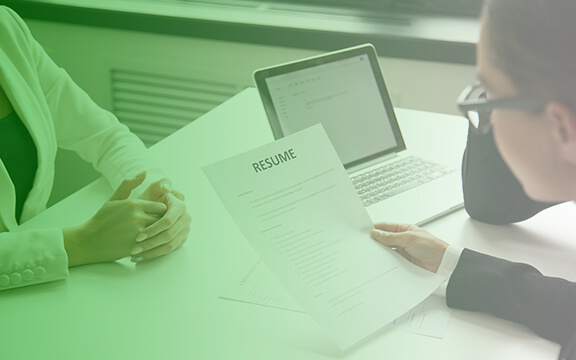 We have a team of recruiters and research associates dedicated to your ‘mission critical’ assignments and offer deep experience in workforce solutions that include contract, contract-to-hire, permanent placement, and full service contingent within a variety of key positions. In today’s competitive landscape, one of the biggest challenges for any organization is attracting, screening, hiring and retaining top talent. 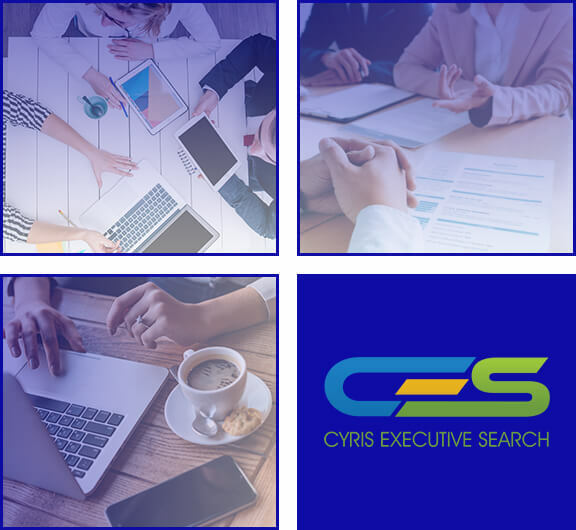 CYRIS Executive Search plays a fundamental role in managing and utilizing resources to increase innovation and creativity which helps us source, place and retain exceptional candidates.